Ed Wells is a singer/songwriter with the rare distinction of breaking through in Australia and London at the same time. He combines a dark, yet powerful voice with highly accomplished piano skills and a level of song-writing maturity that goes well beyond his age. 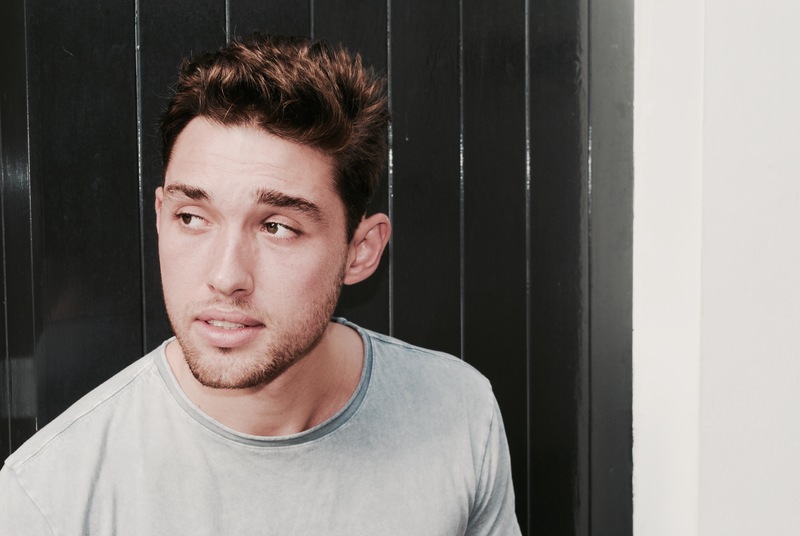 He describes his style as an eclectic mix of alternative folk/soul/pop with musical influences such as Jeff Buckley, Ben Howard, Vance Joy and Matt Corby. The combination of electronic and acoustic elements which Ed presents highlight his influences in soul and jazz music to create something both heartrending and dynamic.